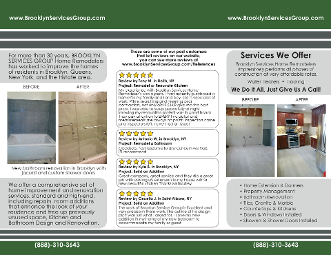 For more than 30 years, BROOKLYN SERVICES GROUP Home Remodelers has worked to improve the homes of residents in Brooklyn,Queens, New York, and the tristate area. 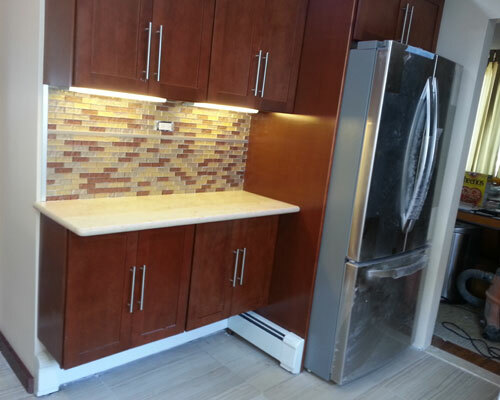 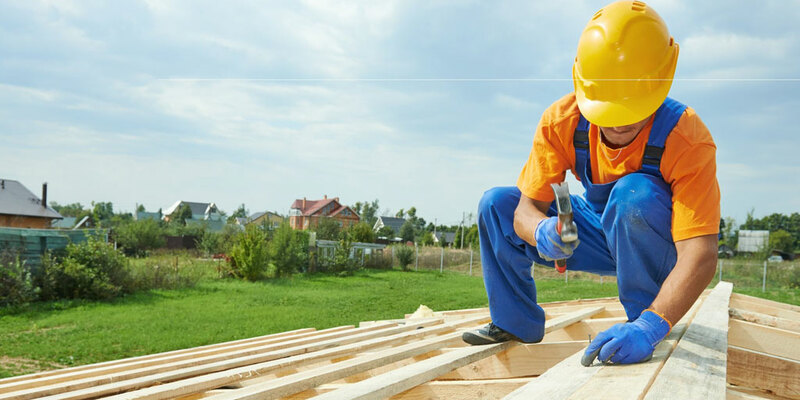 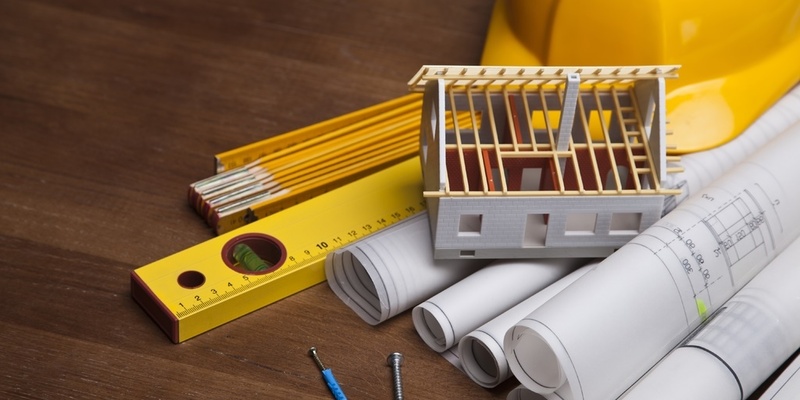 We offer a comprehensive set of home improvement and renovation services, standard and high-end, including repairs, room additions that enhance the look of your residence and free up previously unused space, Kitchen and Bathroom Design and Renovation. 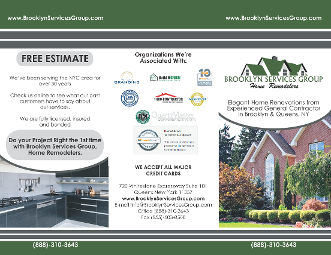 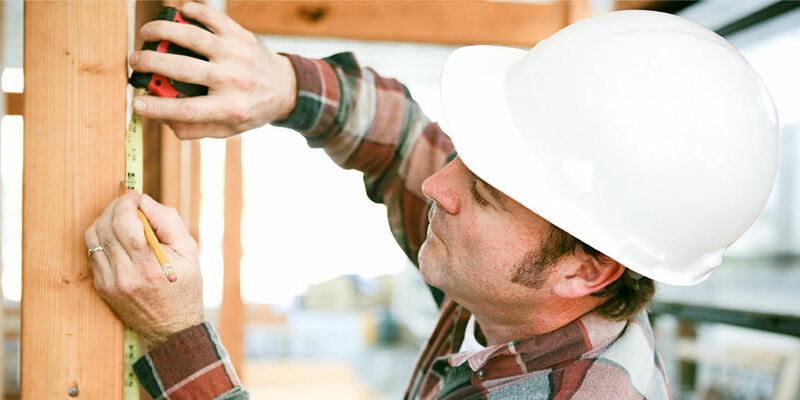 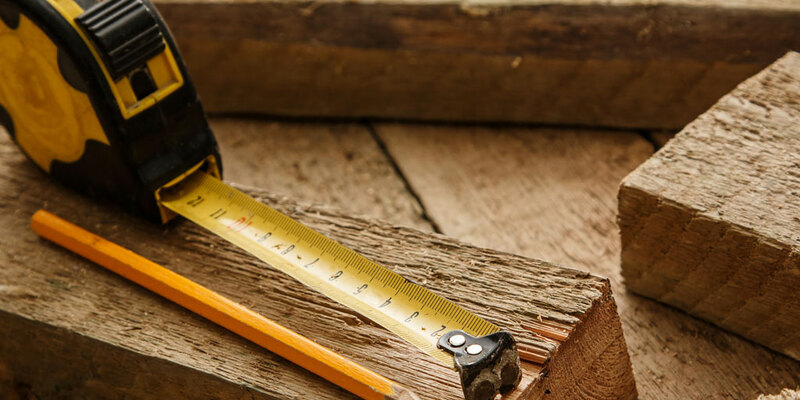 Count on BROOKLYN SERVICES GROUP Home Remodelers for prompt home improvement and repair services at competitive rates. 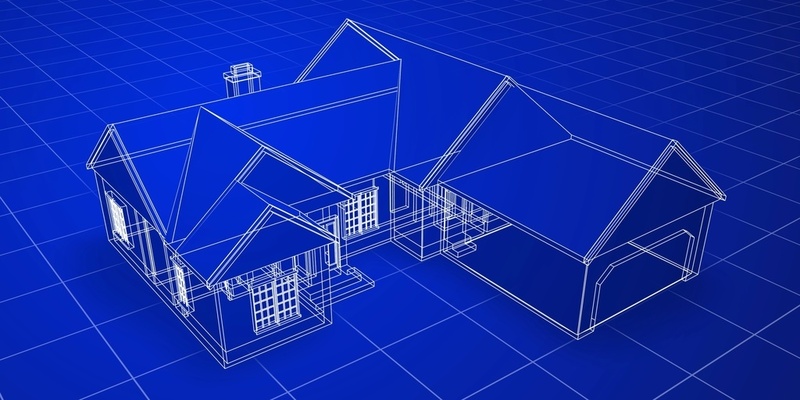 Create the home of your dreams with remodeling and room additions from our company. 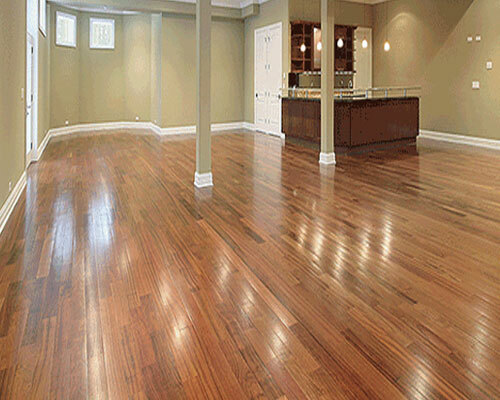 There isn't a room in your home we can't convert. 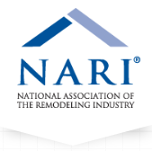 We know we produce great work, but don't just take our word for it. 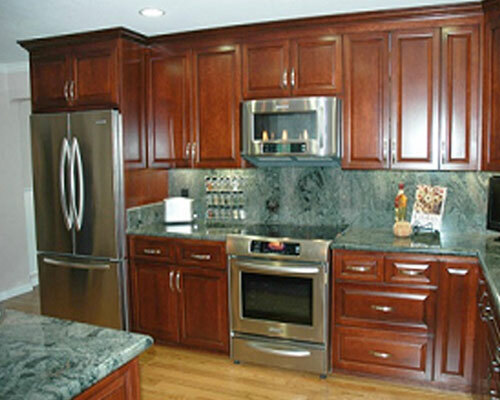 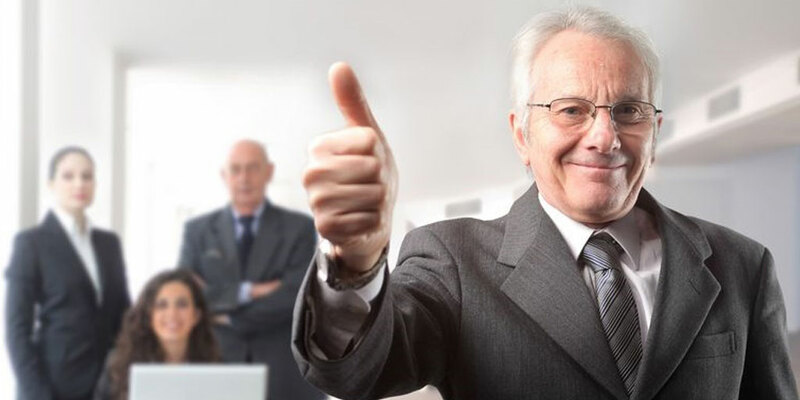 Visit our gallery to see our past jobs and what out past customers say about us. 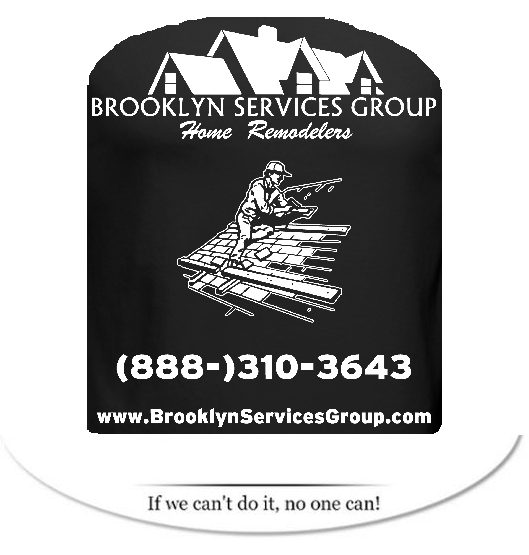 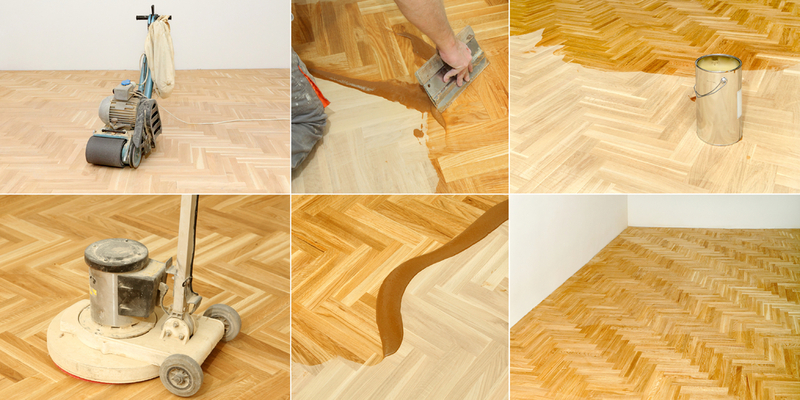 Contact our office in Brooklyn & Queens, New York, for all of your home renovation needs.